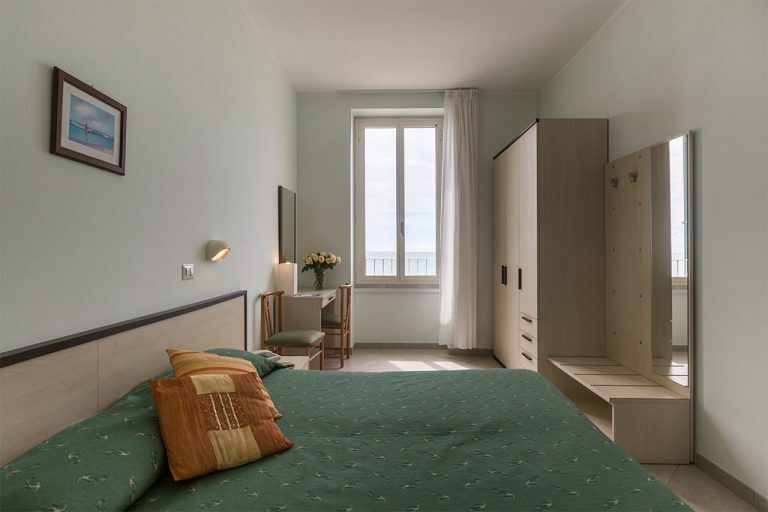 Seaside vacations in Pietra Ligure with furnished and equipped rooms, accessible to everyone. 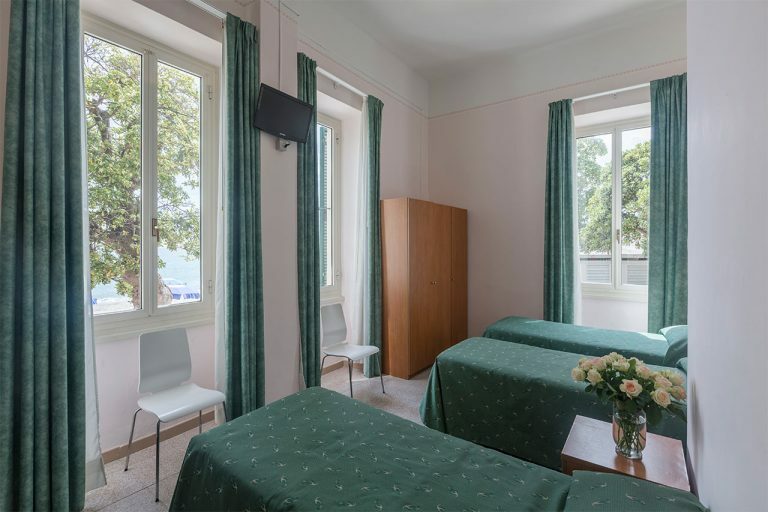 Hotel Casa Valdese Pietra Ligure is a seaside resort that is accessible to all, thanks to a great variety of rooms, including rooms equipped for persons with disabilities. 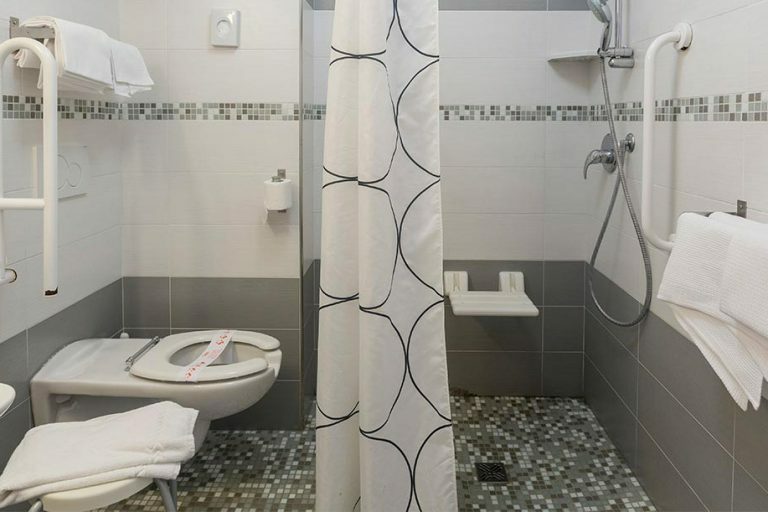 The hotel has spacious rooms with private baths, air conditioning upon request, hair dryers, safes for valuables, TV and free WI-FI. Most rooms have a sea view and a private balcony with a shade awning. All rooms are accessible by lift. Our double rooms, with a double bed or twin single beds, are ideal for enjoying a relaxing holiday at the seaside in a warm and family-like atmosphere. Our rooms for three and four guests are simple and functional. They offer full comfort with a sea view in a hotel on the beach. The double and triple rooms for our guests with disabilities are perfectly equipped and overlook the splendid private beach of the hotel. The rooms are accessible by lift. WE ARE HERE FOR YOU: CONTACT US FOR ANY INFORMATION YOU NEED!